Opera, operetta, musical and song, with the vocal ensemble “Arte Vocale” and other musicians. 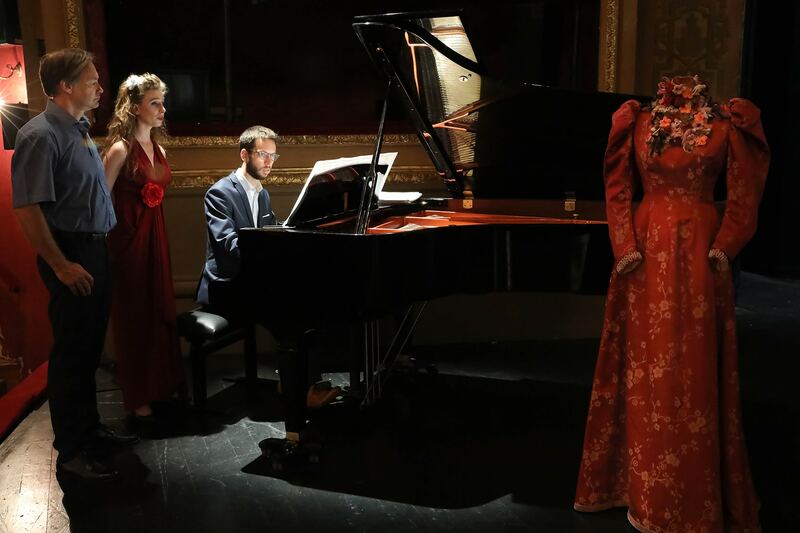 Arte Vocale was shown on te 14th and the 15th of July 2018 in the Flemish Opera of Ghent. Dive further into Elena Werner’s world and have a look behind the scenes.